A great way to silence your rumbling tummy is to unwrap one of our snack cakes. They’re portable, delicious treats that can be topped with either yummy frosting or perhaps drenched in rich chocolate. 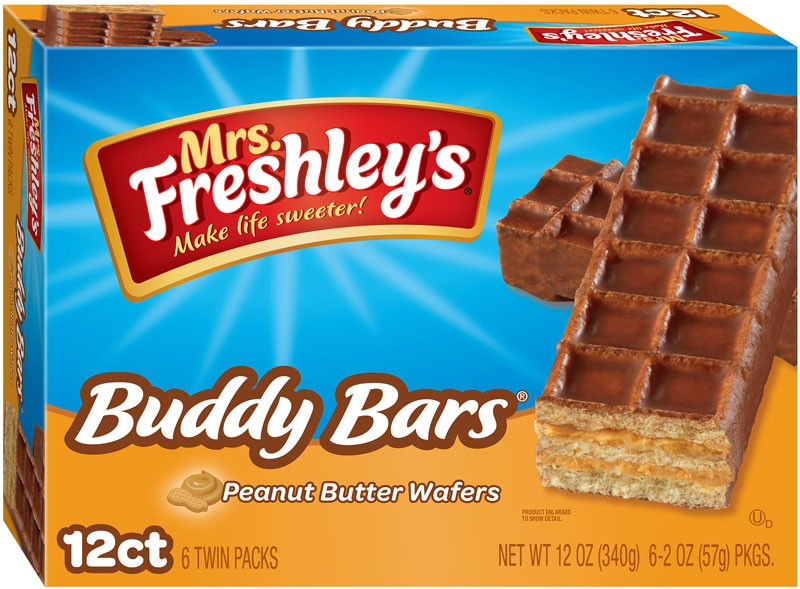 Whichever Mrs. Freshley’s® snack cake you choose, it will hit the spot and put hunger in its place. The company behind Mrs. Freshley’s, Flowers Foods, Inc., has more than 100 years of baking experience. Flowers Foods (NYSE: FLO) offers a wide range of delicious bakery foods.